Party Enhancer for major entertainment companies like NY Exclusive, Pulse, Washington Talent. 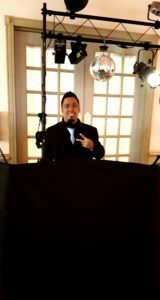 Mike performs Weddings, Parties and All types of events! 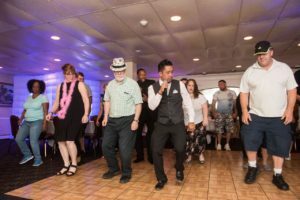 He continues to impress his clientele by his involvement with the crowd by dancing with them. 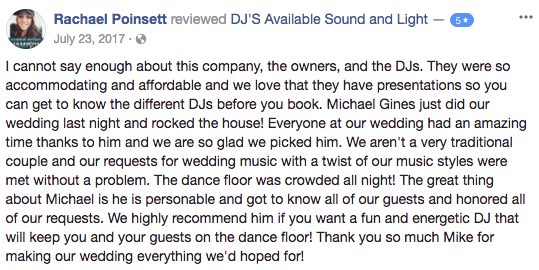 If you are looking for a great time on a the dance floor along with the professionalism of an emcee, DJ Mike G is your guy!